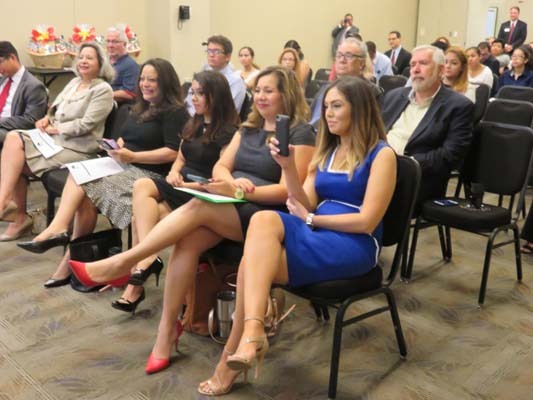 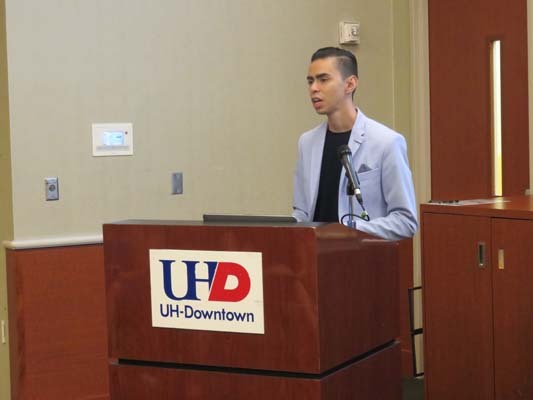 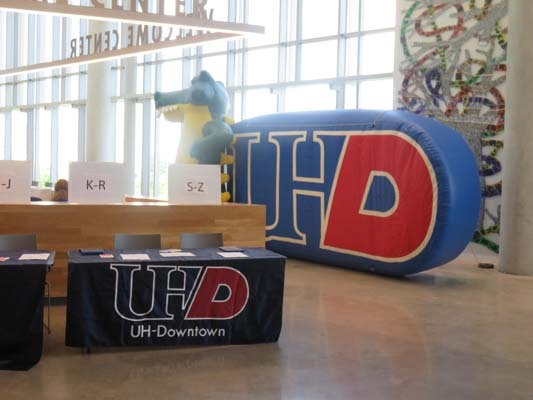 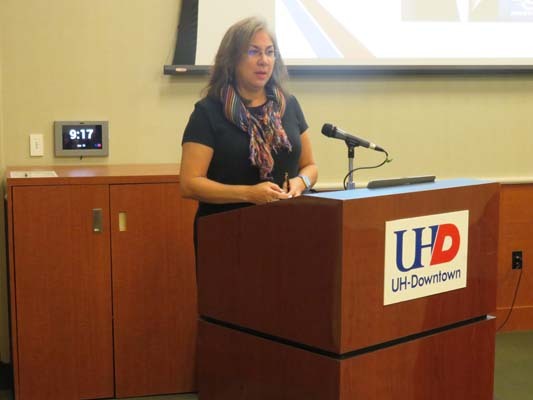 UH-Downtown hosted the Houston Hispanic Leadership Initiative symposium #UnaVozHouston on June 25th 2016. 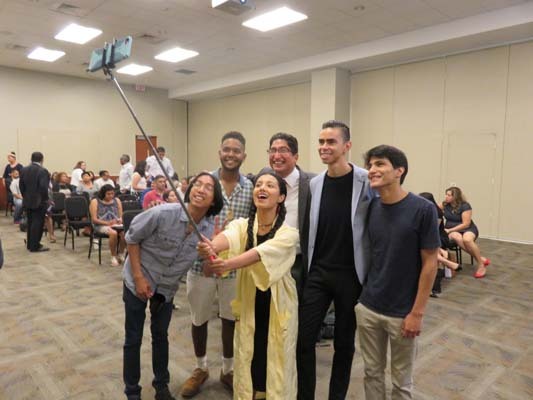 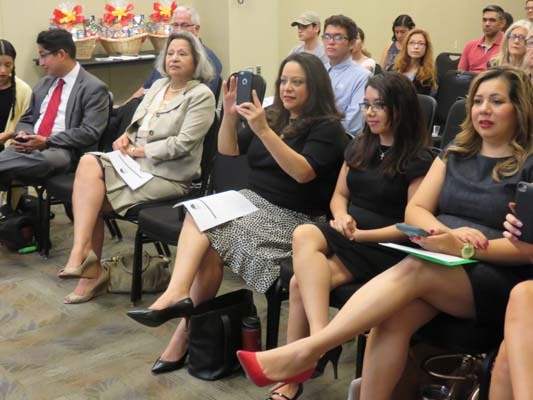 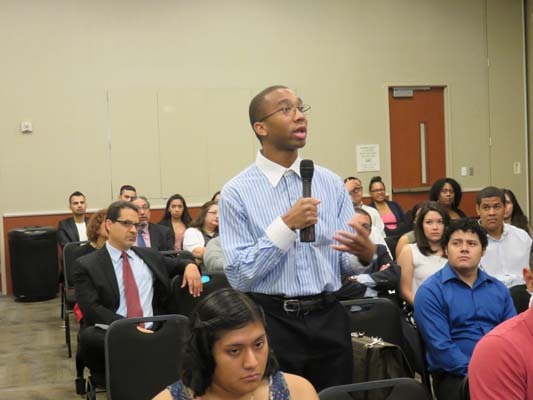 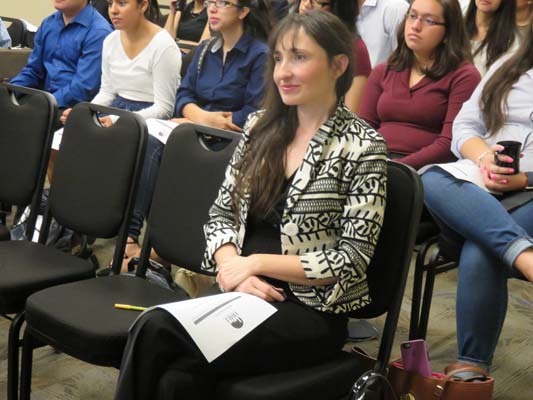 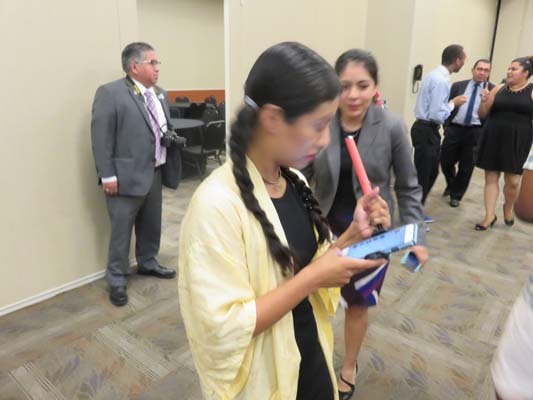 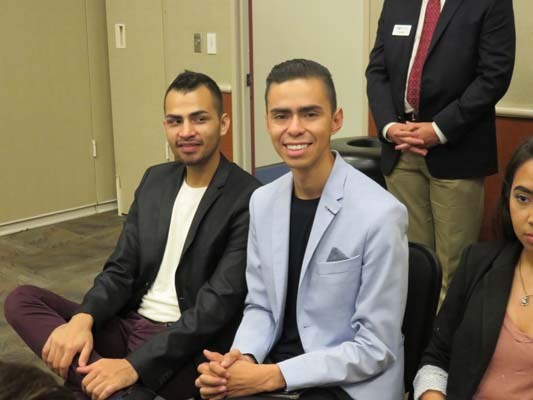 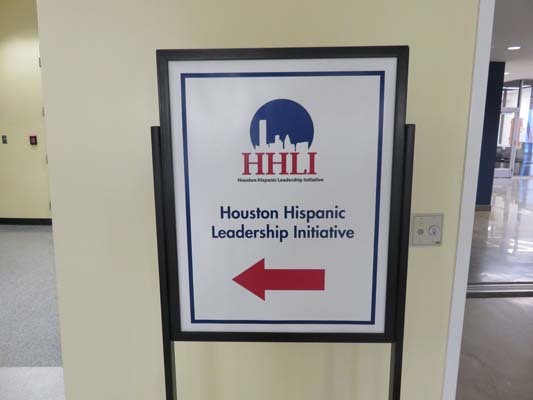 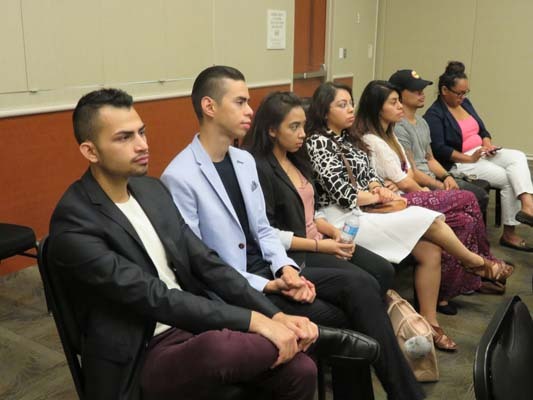 The focus was how to grow community engagement among Hispanic Millennials in Houston. 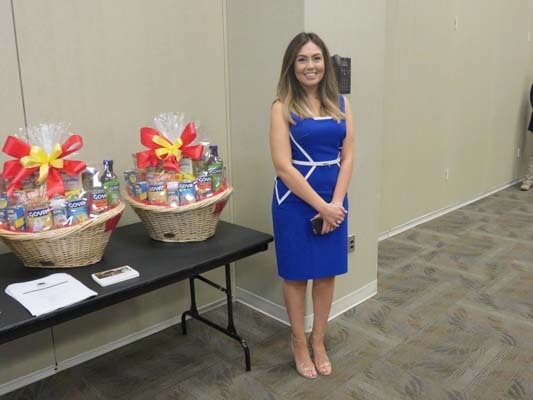 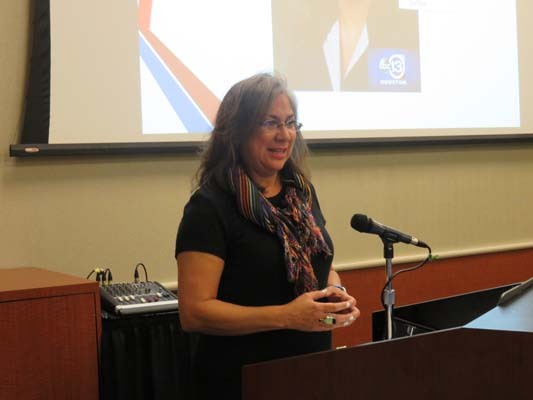 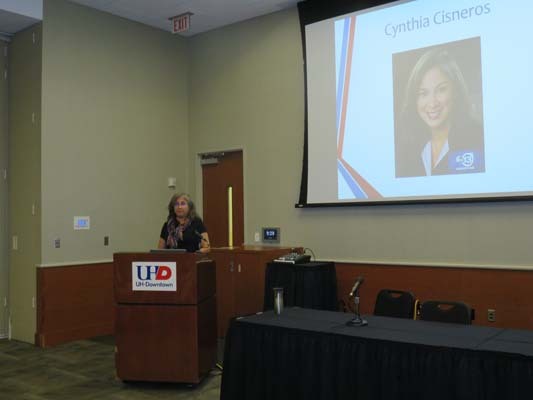 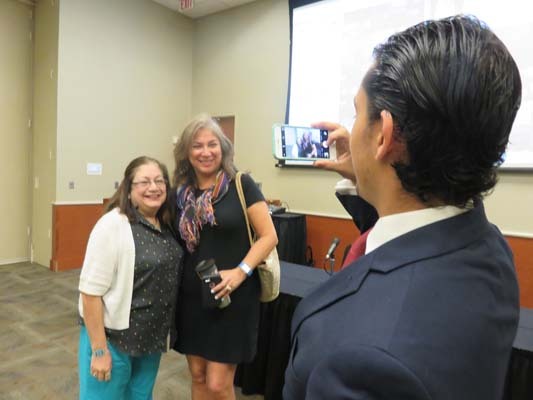 ABC13 VP Community Affairs Cynthia Cisneros was the keynote speaker who shared her experience in traditional and new media. 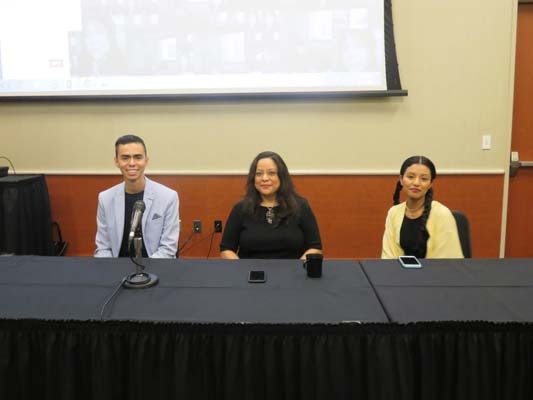 Antonio Arellano, Karen Martinez and Liana Lopez were a part of the discussion panel. 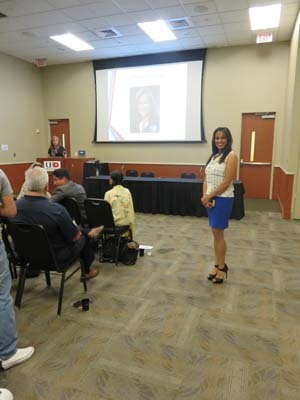 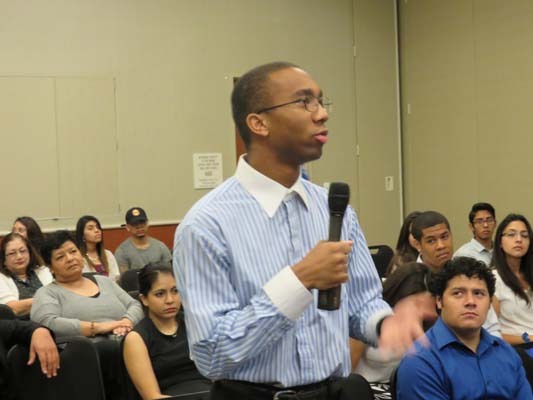 Topics included how to grow civic engagement in the areas of immigration, education and finance. 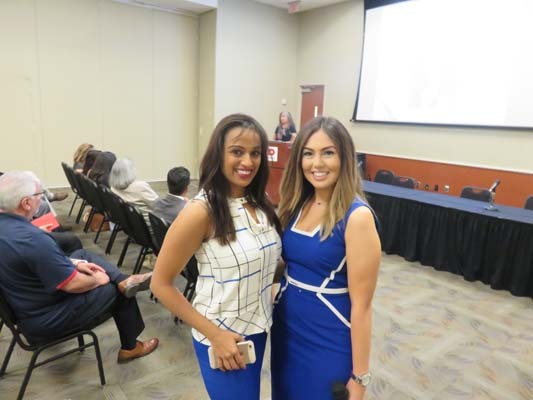 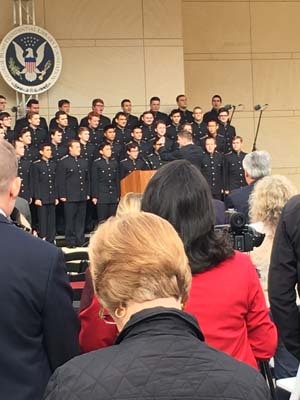 ABC13 was the media sponsor of the event.